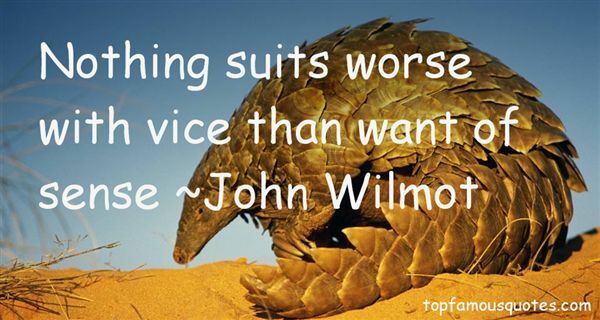 Reading and share top 17 John Wilmot famous quotes and sayings. 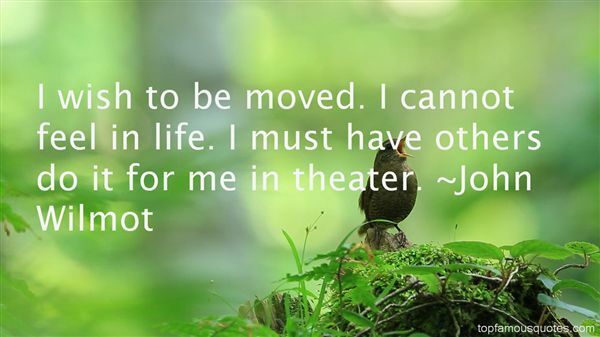 Browse top 17 most favorite famous quotes and sayings by John Wilmot. Shush!" said Ambrogio to the dog, "I advise you to hide, in case it is the horned one trying to get in. I know him a great deal better than you." What Did John Wilmot Talk About?